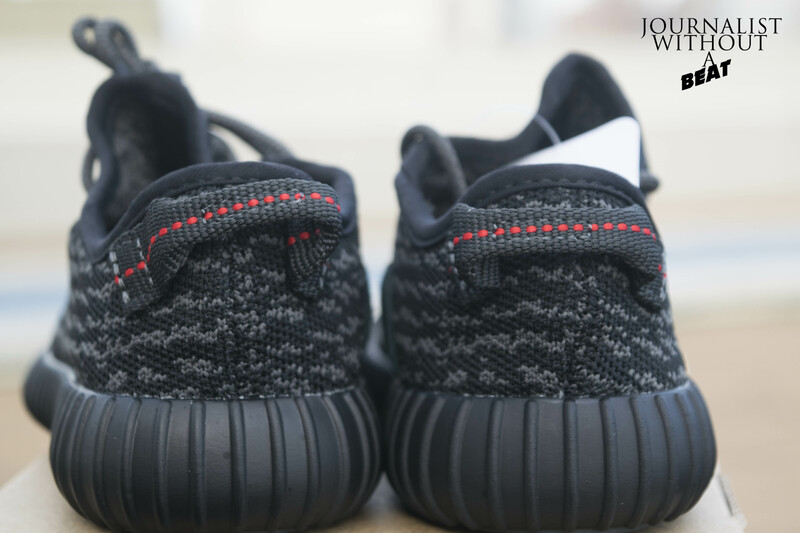 Now the kid in your family can be fresh for the first day of daycare or kindergarten. 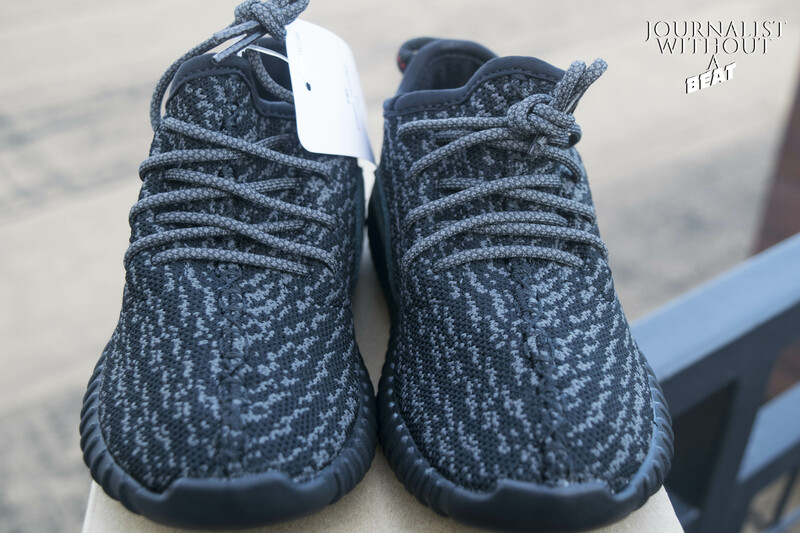 This past weekend saw the highly-anticipated release of the infant size run of Kanye West’s and Adidas YEEZY Boost 350 in both Pirate Black and Turtle Dove colorways. 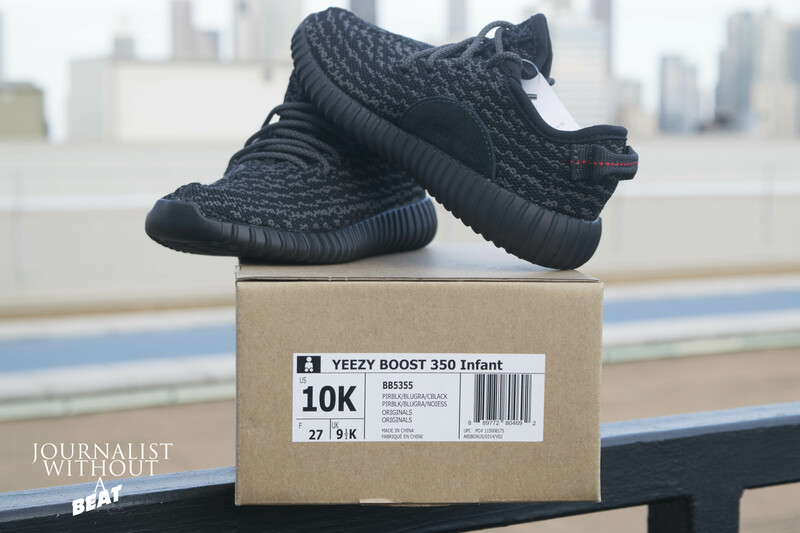 When it comes to the materials used on the infant sizes, nothing was excluded. 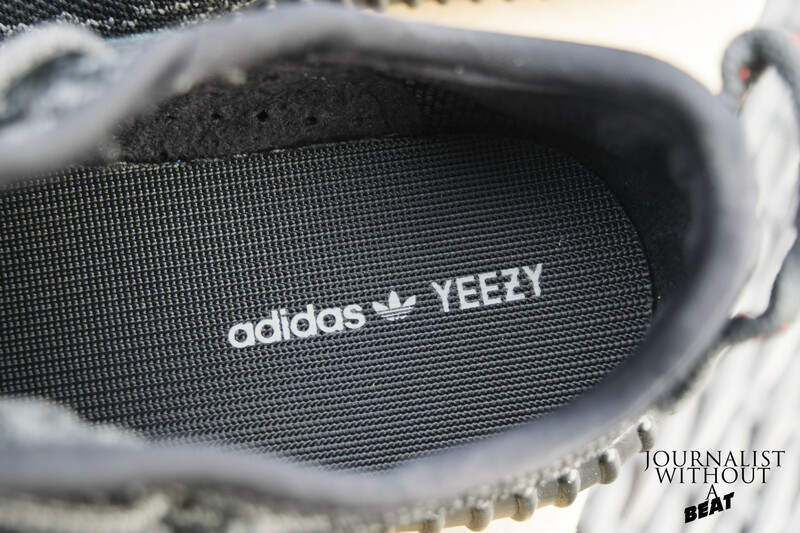 Adidas used the same suede, primeknit upper and of course – boost technology seen in the original adult sizes. 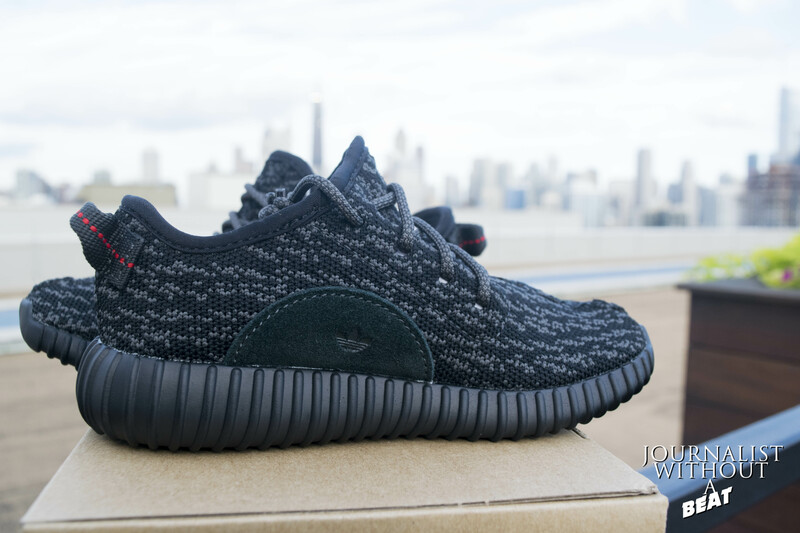 It’s truly a high fashion shoe for the little ones. 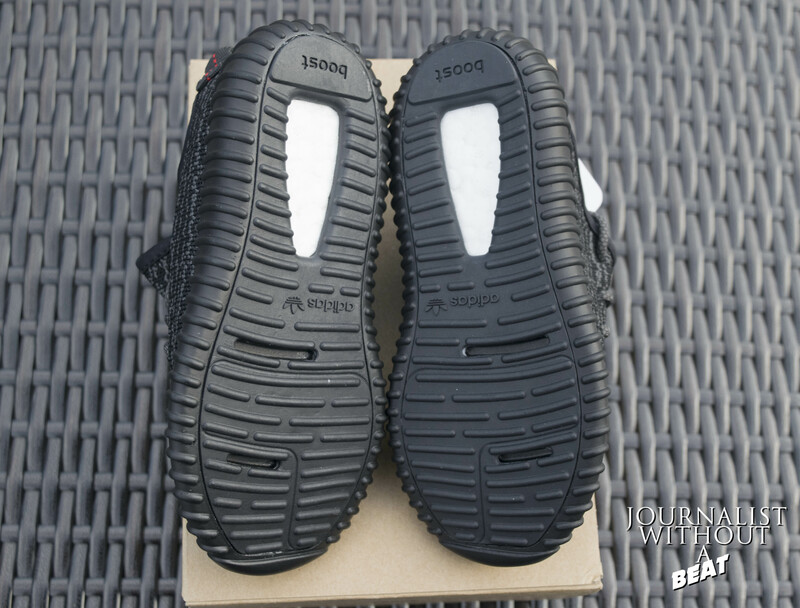 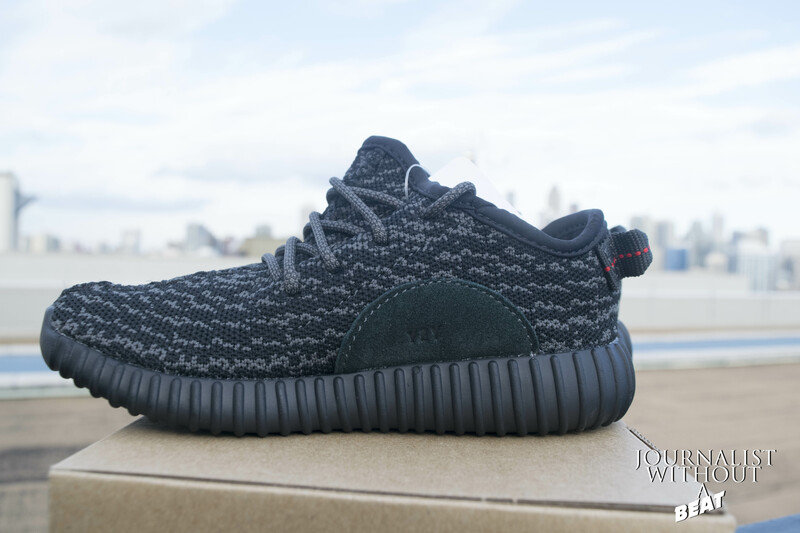 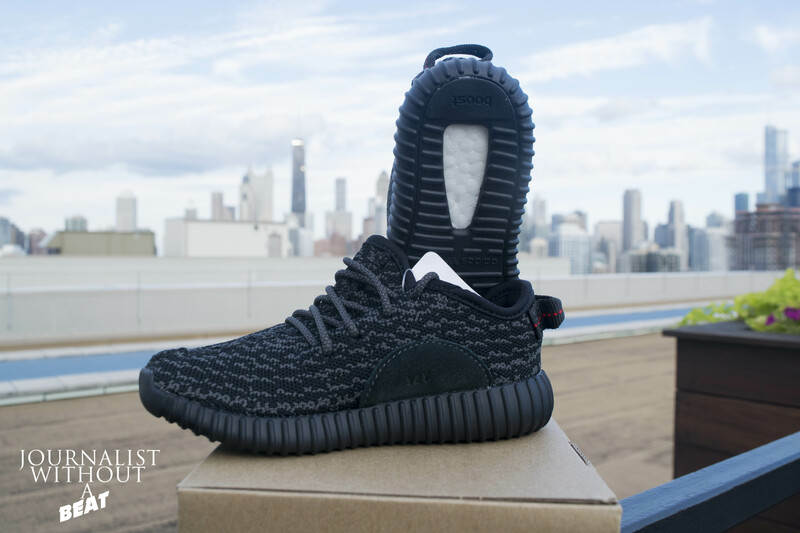 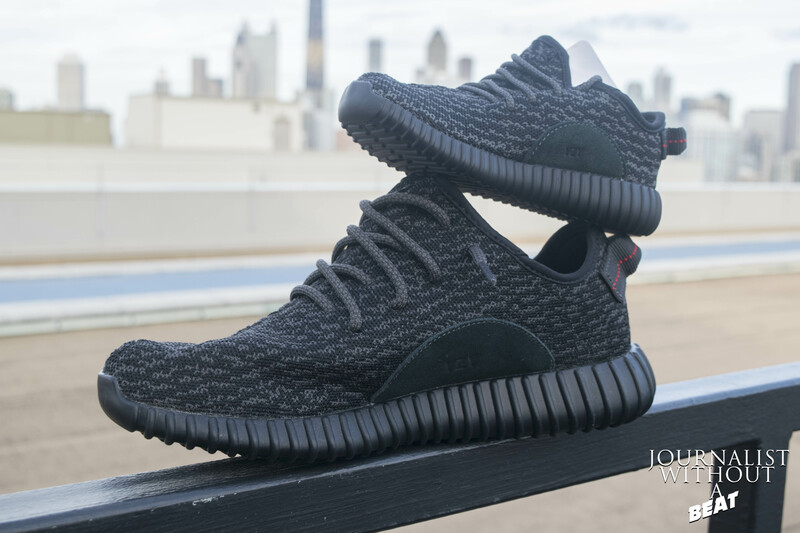 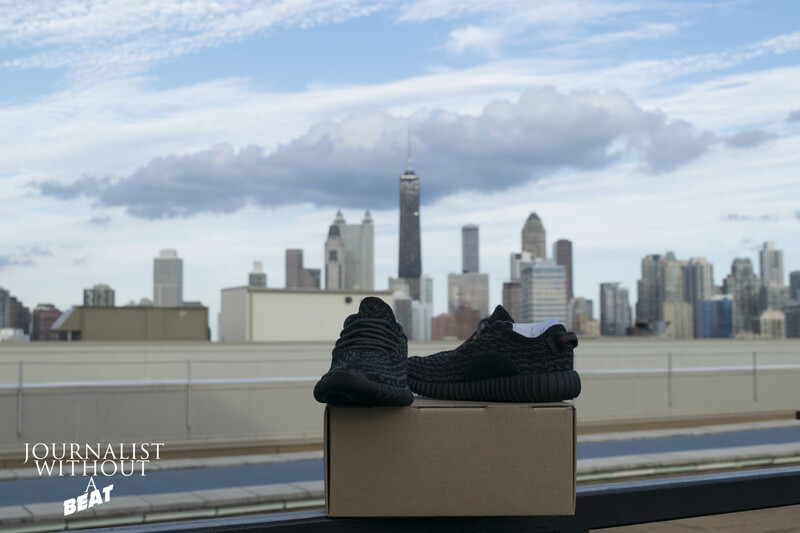 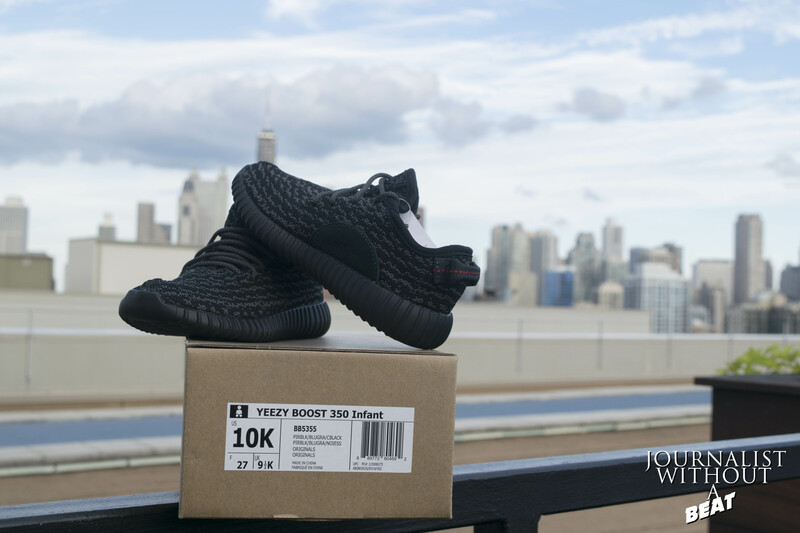 Take in the view of the great Chicago skyline showcasing the infant size Pirate Black YEEZY Boost 350s.